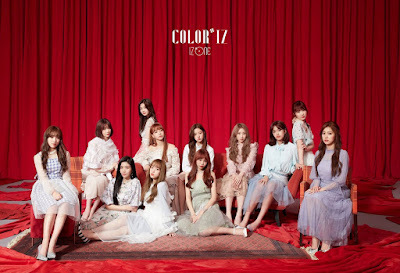 IZ*ONE (아이즈원) is a Korean pop 12-member project girl group that was formed via the Mnet TV show Produce 48. They are signed to Off the Record and will promote for two and a half years. 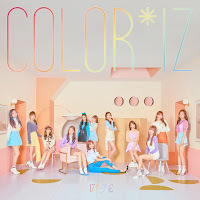 Their name is a combination of the number 12 (written as "IZ") and the word "one", meaning 12 members coming together as one.